We’re building on their generosity. 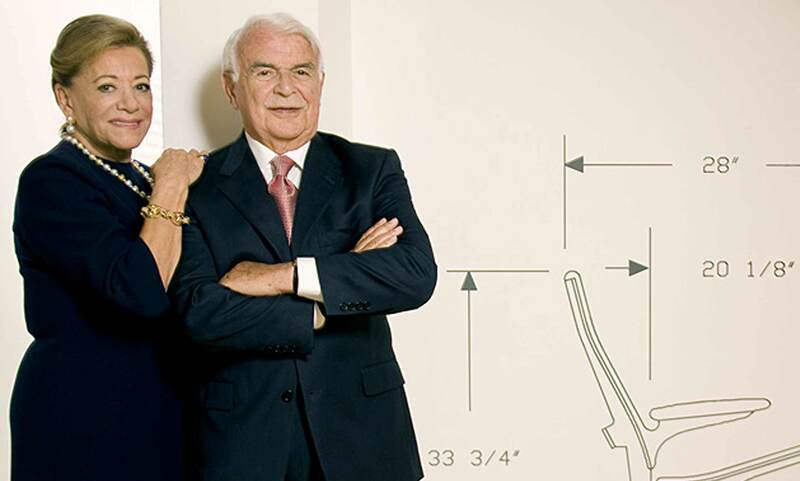 John and Myrna Daniels made a cornerstone gift of $14 million in May, 2008 to the study of architecture in Canada. Their generosity is destined to transform the profession and ultimately, day-to-day life in our increasingly urbanized world. Though the impact is far-reaching, the reasons for the gift are quite personal. 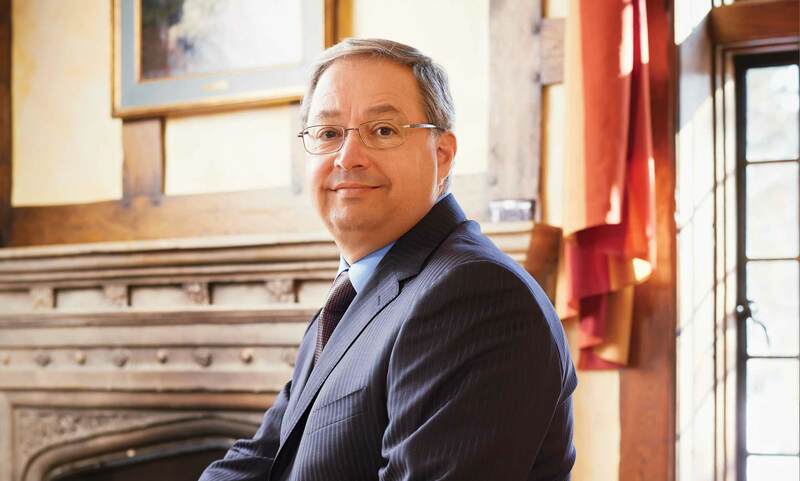 “My wife and I are repaying a great debt owed to a magnificent university and country,” the alumnus says. The newly named John H. Daniels Faculty of Architecture, Landscape, and Design will fund a whole new generation of students, in a bold new space. 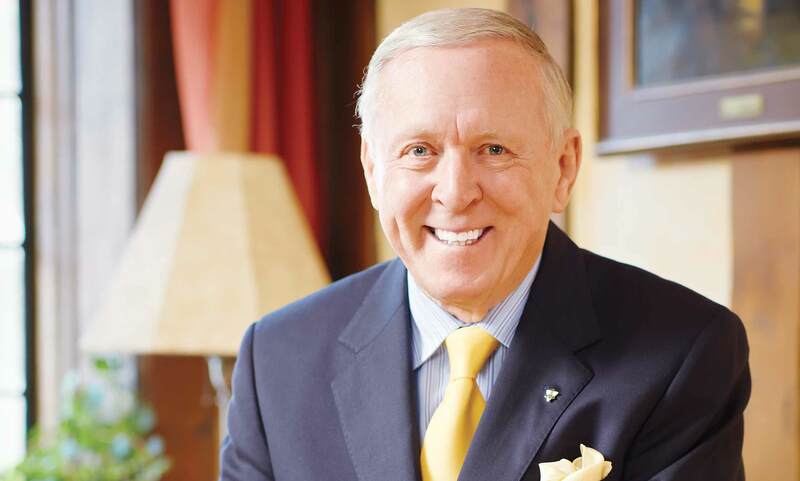 The largest gift ever made to an architectural school in Canadian history is an investment in the future leaders who will make our cities both beautiful and sustainable.